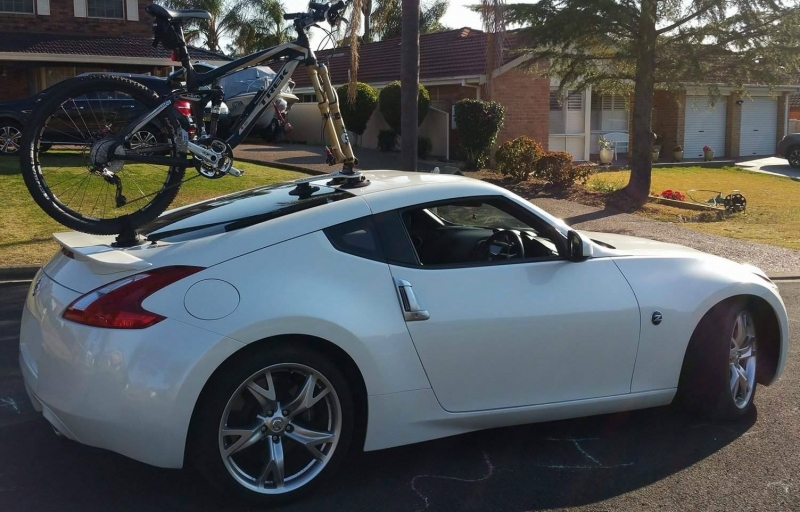 Transporting your bike has always been a challenge. 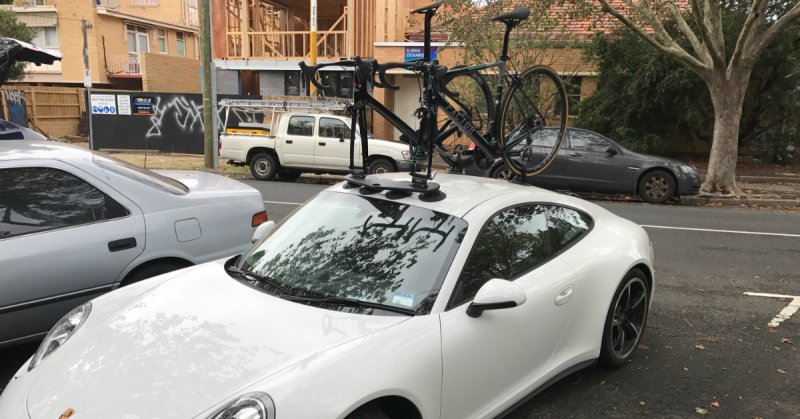 Unless you own a van you have to find a way to mount your bike on your vehicle. 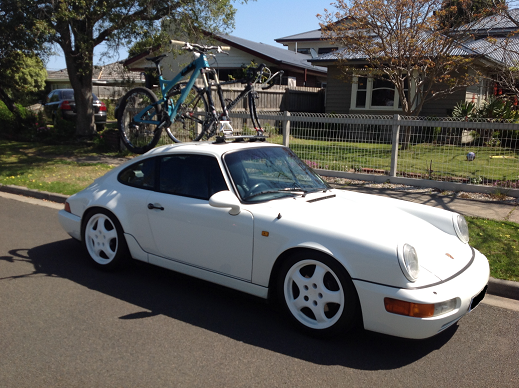 Traditionally bike racks came in two configurations; the roof-mounted bike rack or the tow-ball bike rack. 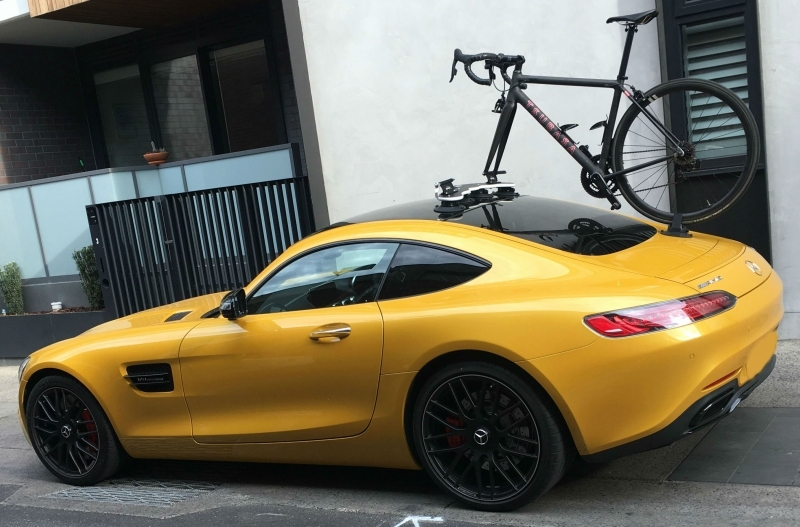 Both bike racks are complex and have their drawbacks. 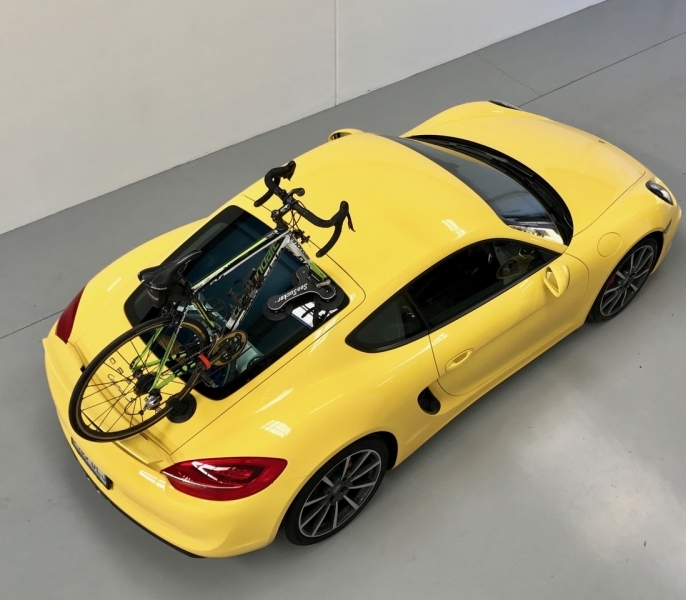 The roof mounted bike rack is vehicle specific. 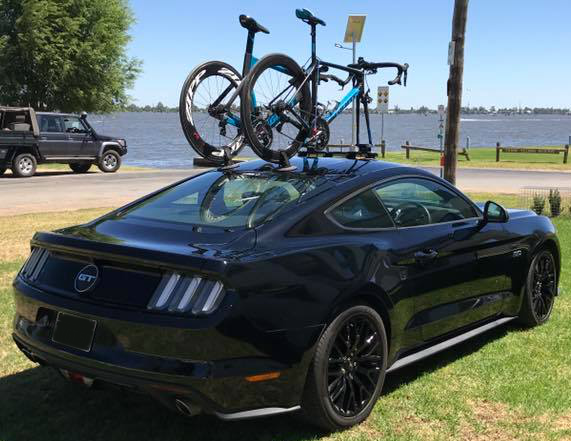 This means each time you change vehicles you will more than likely have to buy a new bike rack. 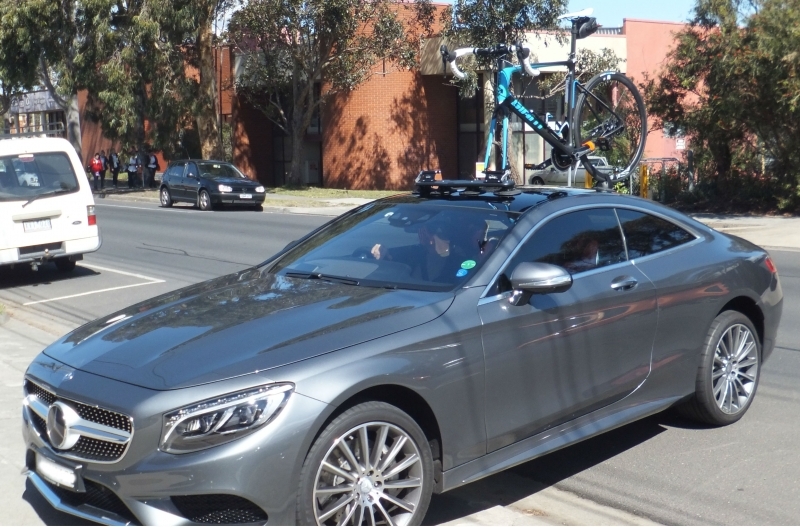 Most tow-ball mounted bike racks are restrictive. The biggest restriction being you can’t open the rear door when the mounted bike rack is full of bicycles. 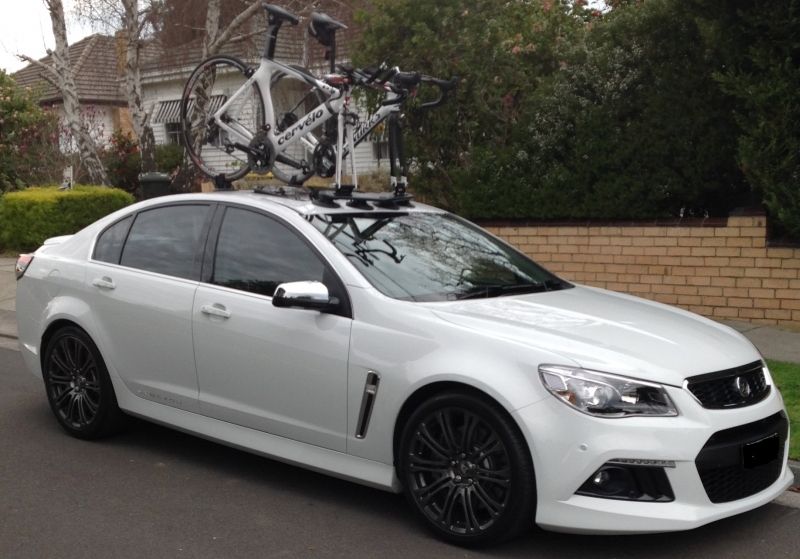 It is time to completely re-think the design, form and function of the humble bike rack. 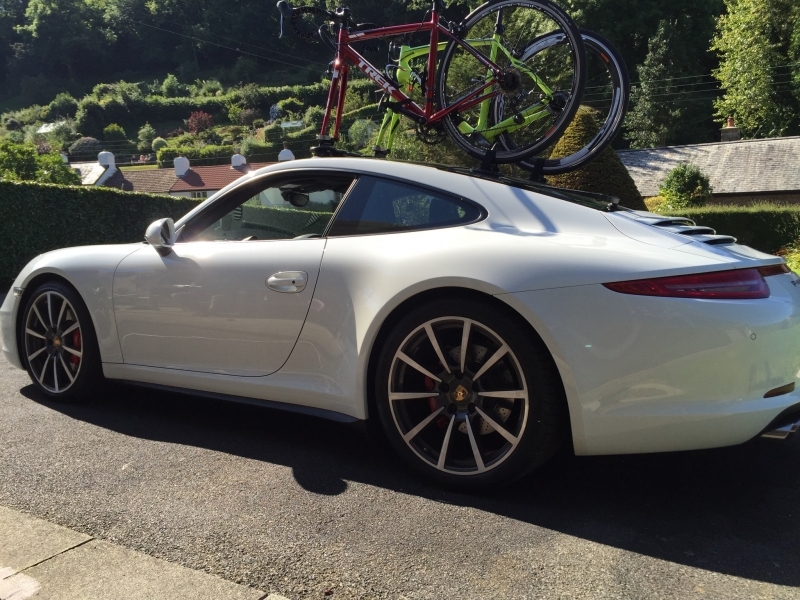 As is evident from the photo gallery the same bike rack works with almost any car. 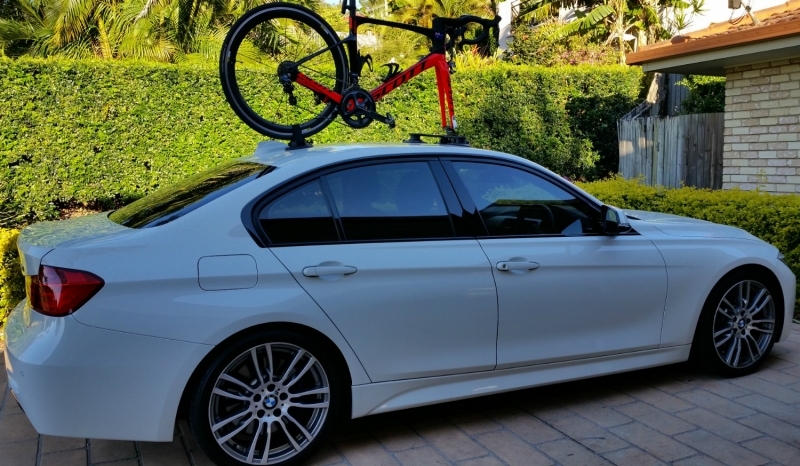 As a result, you won’t have to purchase another bike rack when changing cars. 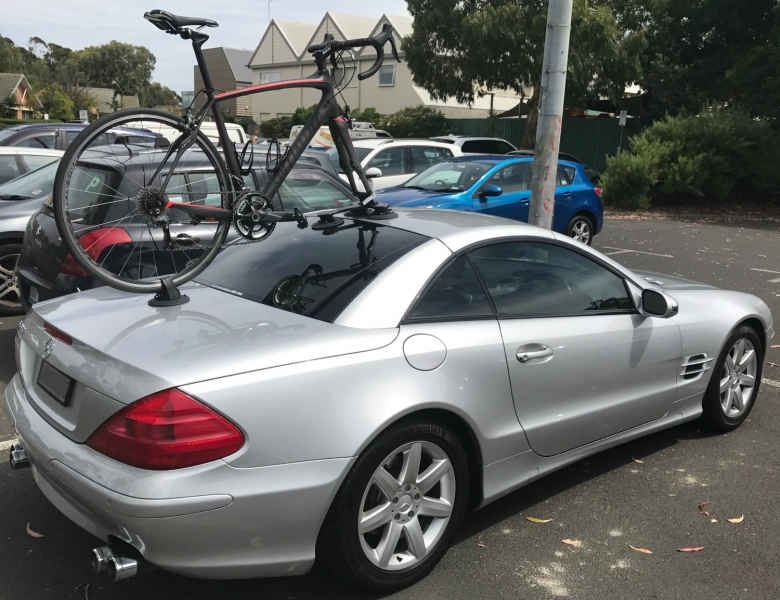 Just keep your SeaSucker Bike Rack. 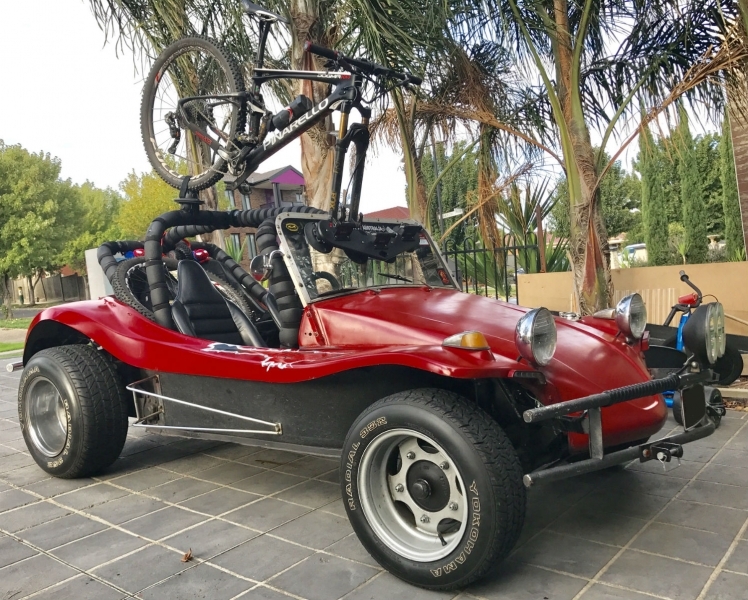 Mini-Bomber – The SeaSucker 2-Bike Rack. Design to work with most vehicles. This bike rack is highly configurable and can carry up to three fork mounts. 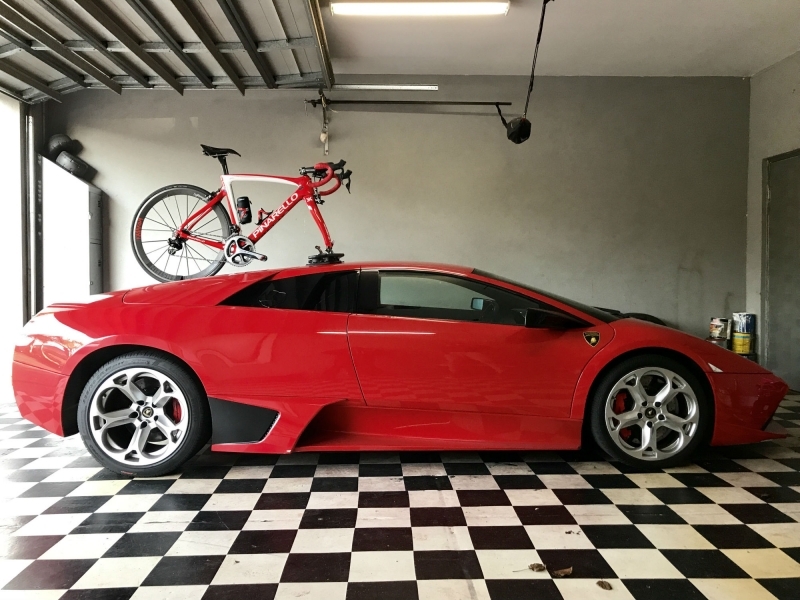 Komodo – The purpose-built single bike rack for cars with limited space to install a bike rack, this includes convertibles. 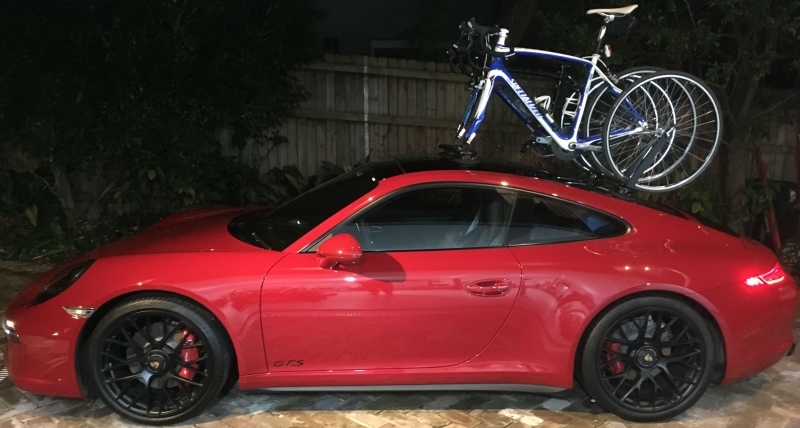 Does the racks support the weight of mountain bikes? Thank you for contacting us with your query and I do apologise for our late reply. 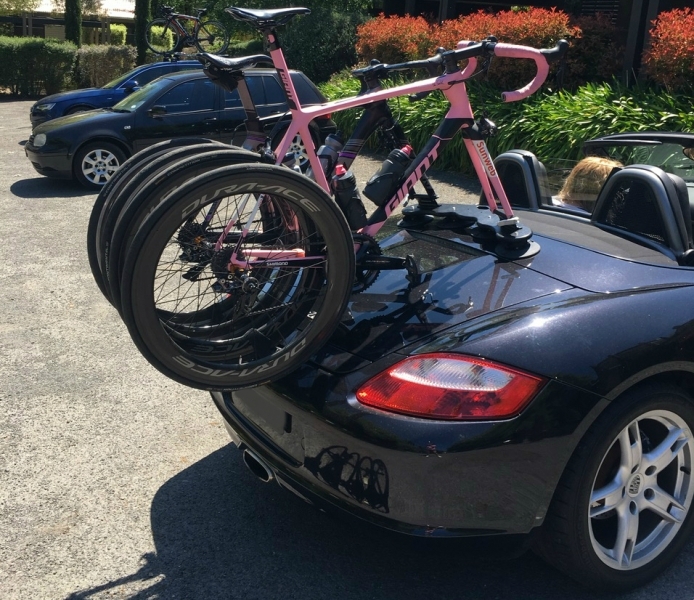 Transporting a Mountain Bike With a SeaSucker Fork Mounted Bike Rack. 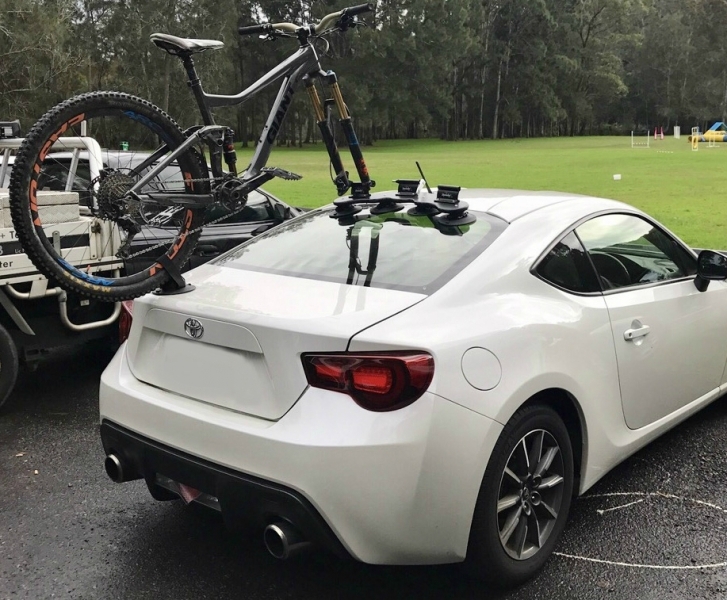 The SeaSucker Mini Bomber 2-Bike Rack is rated to transport two bikes @ 20 kg each, giving it a weight carrying capacity of 40 kg. 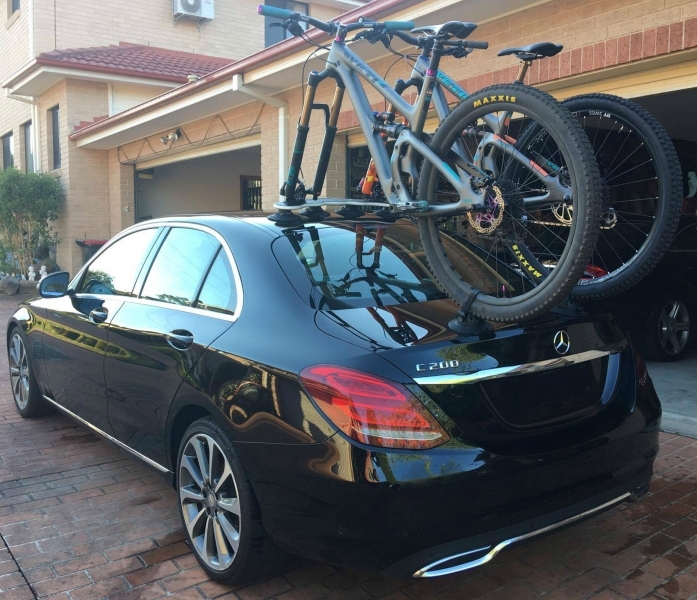 The SeaSucker Bomber 3-Bike Rack is rated to transport three bikes @ 20 kg each, giving it a weight carrying capacity of 60 kg. Sorry looking to buy one tommorow any retailers in perth ? Disregard hatch back version! 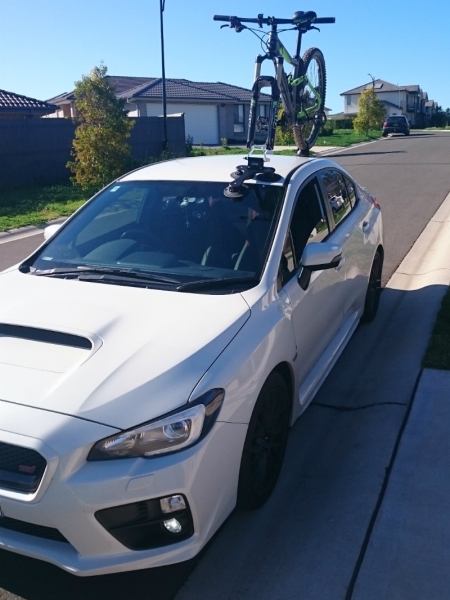 :s been surfing for bike carrier to long! IV got a suzuki swift sport and a P3 bike should work eh? 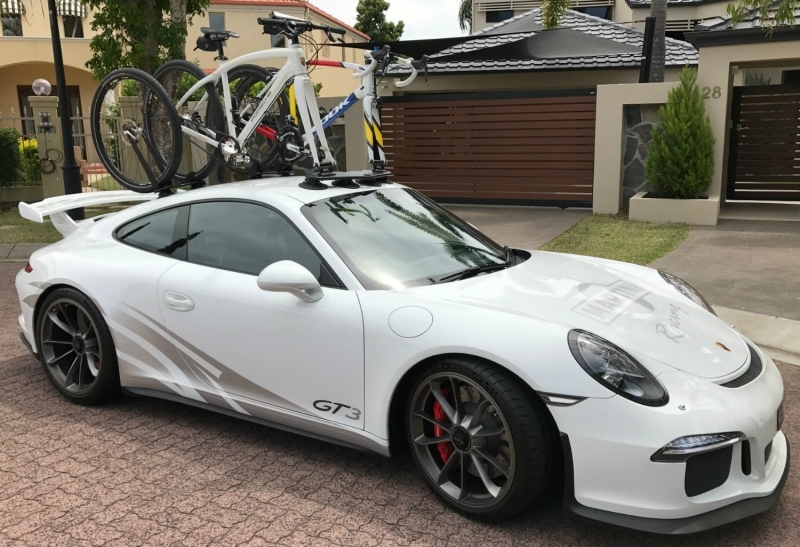 We do ship our bike racks all over Australia and can deliver one to you within a few days from purchase. 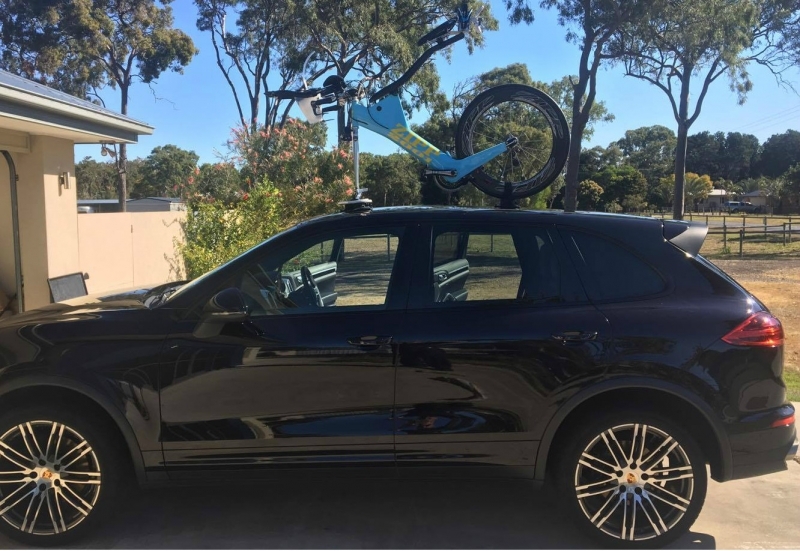 I had a quick look at the Suzuki Swift and P3 bikes and can not see any issues with using our Talon Bike Rack. 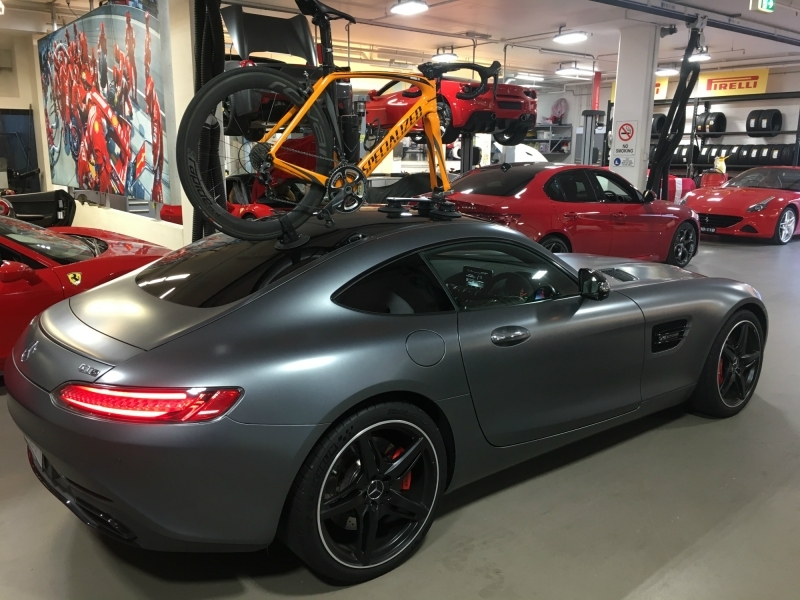 If there is ample space for both the front and rear wheel to rest on the roof then the Talon Bike Rack should have no issues securing it to your vehicle. 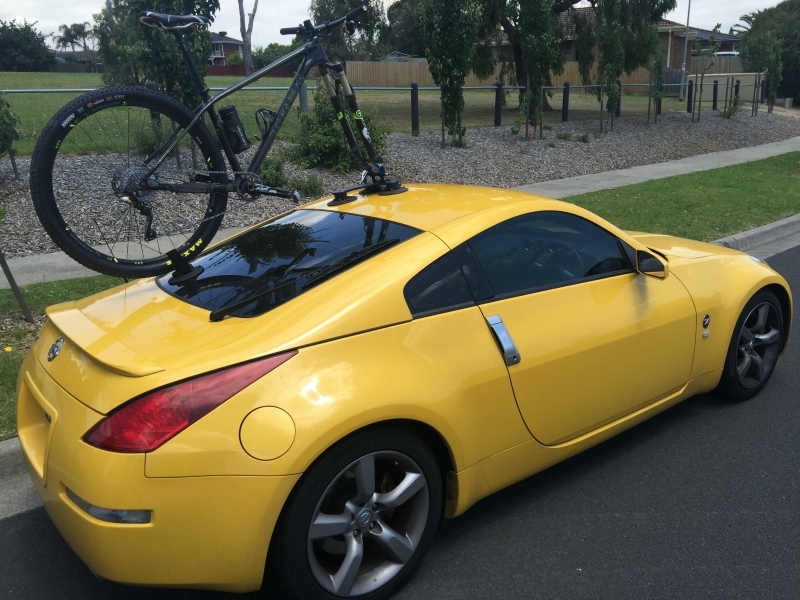 The roof line of the Suzuki is reasonably flat therefore our talon Bike Rack will have no issues attaching and remaining secured during transport. If for any reason you are not completely happy with the product please return it to us and we will provide a full refund on the cost of goods only. where i can buy this product in metro Sydney ? 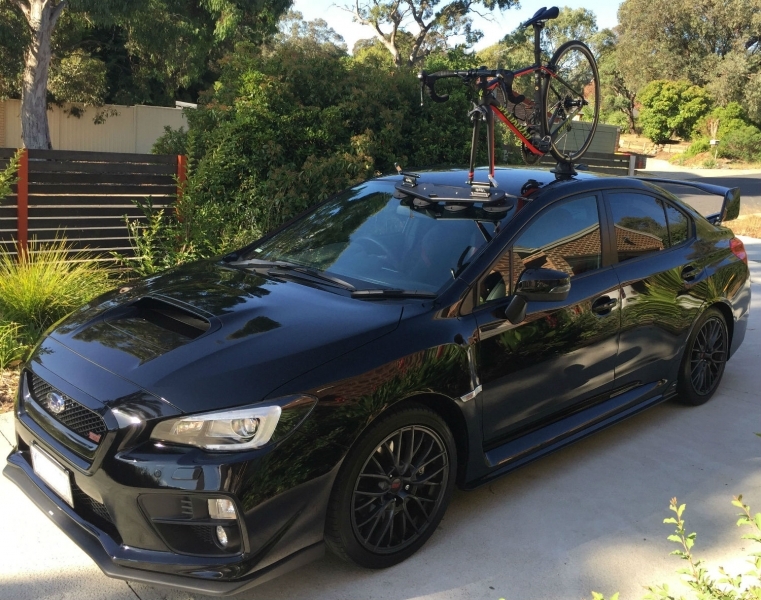 I’m going to use it in my subaru BRZ..
At this stage we do not have a an authorized retailer in Sydney where you can walk in and buy the product you are after. Having said this we are an on-line business delivering hundreds of products every day. 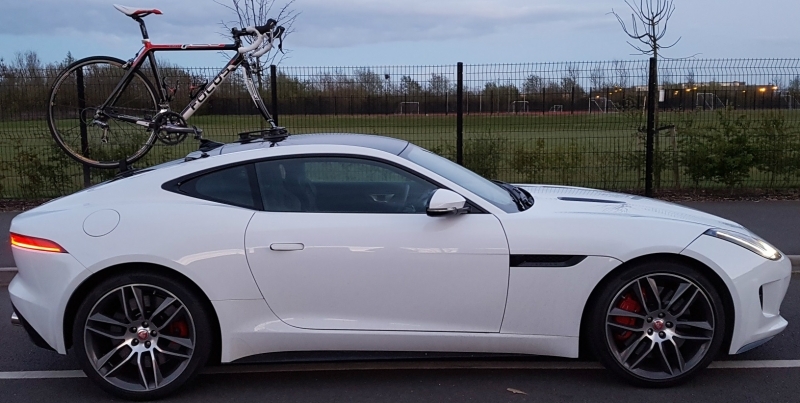 I can not foresee any issues with the your chosen vehicle and our bike racks. 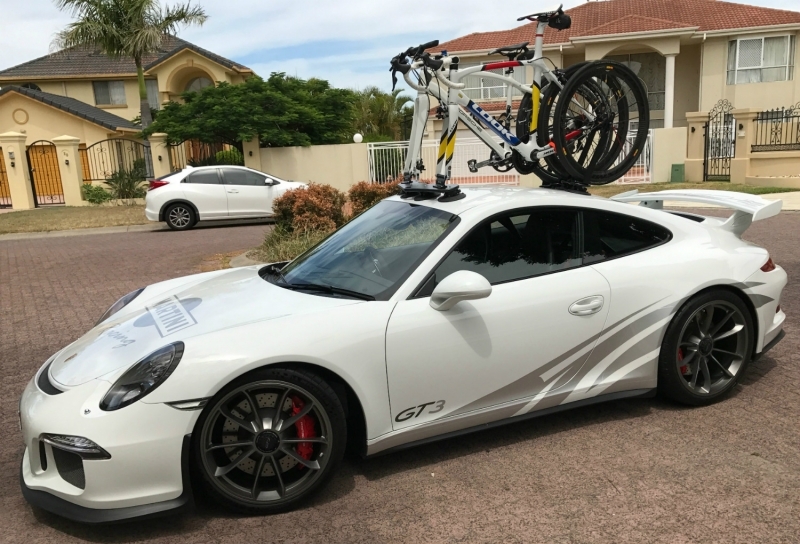 To give you absolute piece of mind I am prepared to offer our “30 Day No Fuss Money Back Guarantee” should you wish to proceed with the purchase of the bike rack. 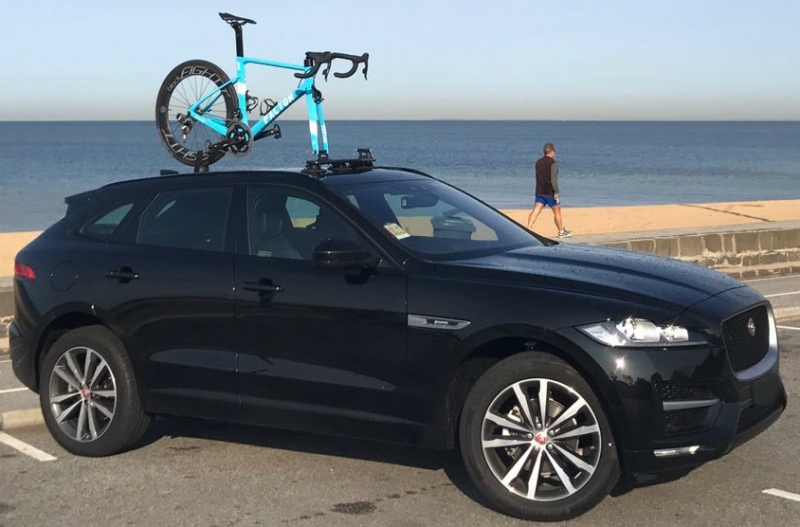 IF for any reason you are not completely satisfied with your chosen bike rack please return the bike rack to us within 30 days of purchase and we will refund the cost of the goods only. Please Note: Our “30 Day No Fuss Money Back Guarantee” does not apply to the cost of postage. Do you have distributors or dealers in the Philippines? We are the authorized distributor for SeaSucker products in Australia and New Zealand only. We do not have a local distributor in New Zealand. We do however ship direct from Australia and have been able to source competitive shipping rates. Our product website is designed to calculate product and shipping costs based on your location. If you experince any difficulties please call us on 03 9370-3371 if we can be of further assistance.